Setting up a new business can be exciting. Make sure it’s done right. Choosing the structure & protecting assets. SVA helped the couple select the best business structure to suit their situation and protect the couple’s assets. The team at SVA assisted the solicitor to set up the business structure and took care of the ATO registrations. Advice on record keeping to prevent problems. SVA provided advice on how to keep accurate records and implement systems to keep Frank and Angela’s accounts up-to-date. Frank and Angela wanted to buy their own business. They looked around and decided to purchase a franchise. The first thing they did was visit their solicitor. He advised them to talk to Sashi Veale & Associates because they needed an accountant experienced in helping a start-up business. Frank and Angela are now clients of Sashi Veale & Associates (SVA). This is how they help the couple. 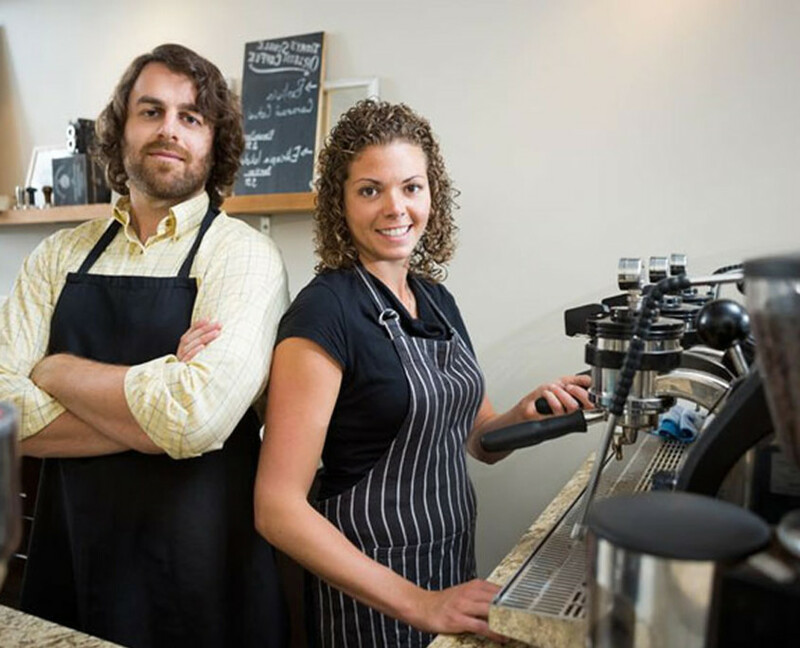 Whether you are starting a new business from scratch, purchasing an existing business or buying a franchise, it’s important to take some time to set it up properly. At Sashi Veale & Associates, we take the time to learn about each client’s goals and financial situation. We will also talk to you about your record keeping obligations and assist you to implement good financial systems to prevent future problems caused by messy account keeping. Before you start your own business, get expert advice so you know everything is in place before you begin trading. Call Sashi Veale & Associates for a complimentary planning appointment.